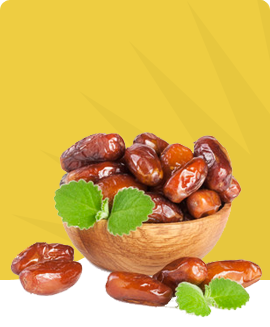 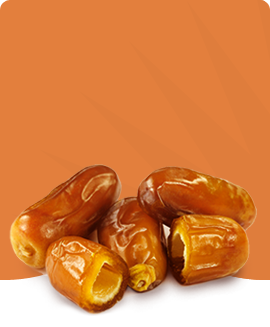 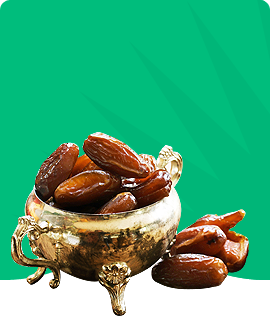 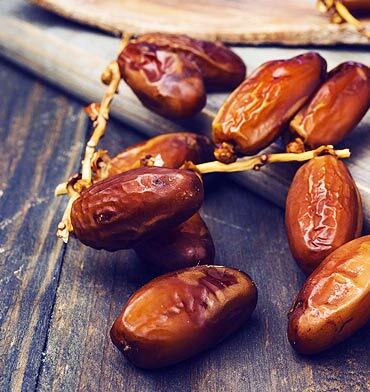 is a packaging and exporting companyof dates. 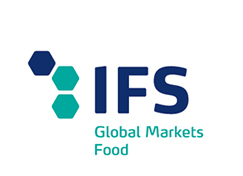 Being open onto the world, our international trading network allows us to export to Europe, America and Africa. 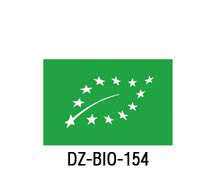 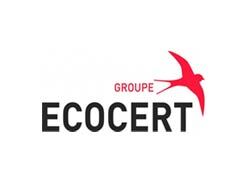 We respect the international rules of quality and hygiene in order to offer our clients the best product. 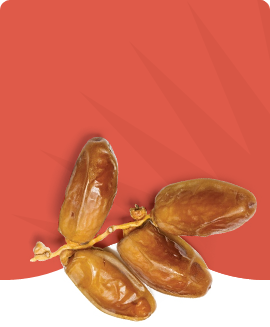 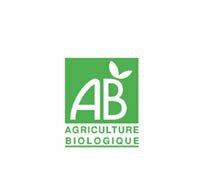 We promote sustainable development in the regions producing dates in Algeria and believe in fair treatment of our producer partners.